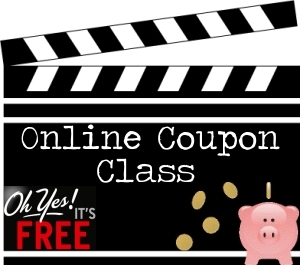 The Frugal Find Online Coupon Class Now *FREE* For EVERYONE! Head over to The Frugal Find for a FREE Coupon Class. I went through this this morning and it is excellent. This is truly a blessing and I hope you enjoy it as much as I did. Thanks, Bargains to Bounty for the heads up on this class. Thank you for sharing the class with your readers!